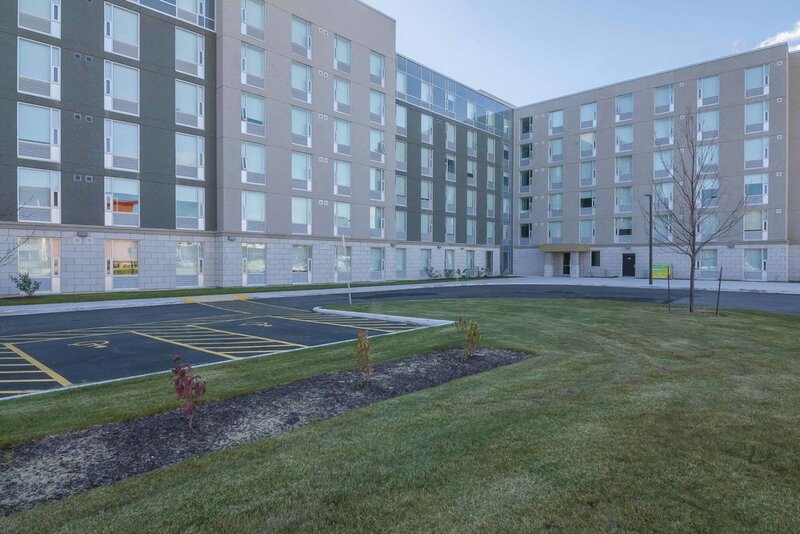 Ivest has increasingly focused on the student housing business at Universities and Colleges throughout Canada, in partnership with Ray Stanton of London Property Corp (LPC). Mr. Stanton and LPC have been building in this space for over 25 years. Ivest has been involved since 2002. 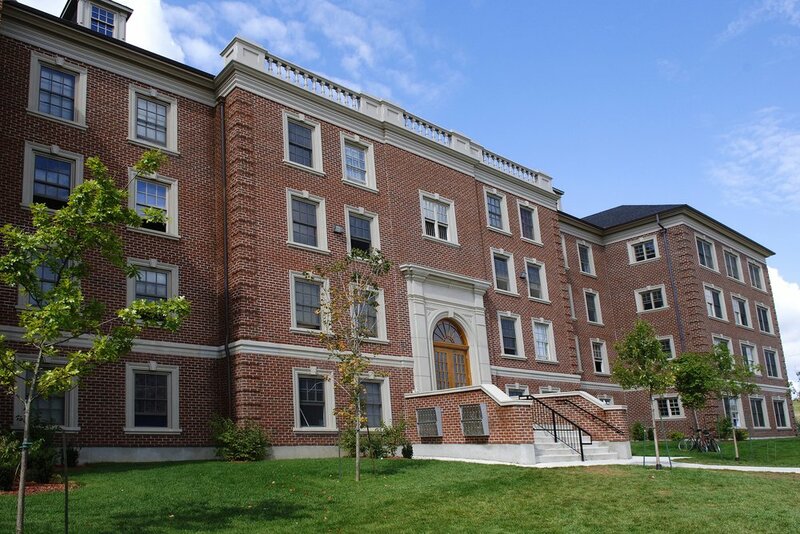 There is a mix of off-campus apartment style units; and residences on campus, that we have built and we continue to own and manage. Collectively, Ivest and LPC own approximately 8,500 beds. Ivest and LPC jointly own Campus Living Centres (CLC ). 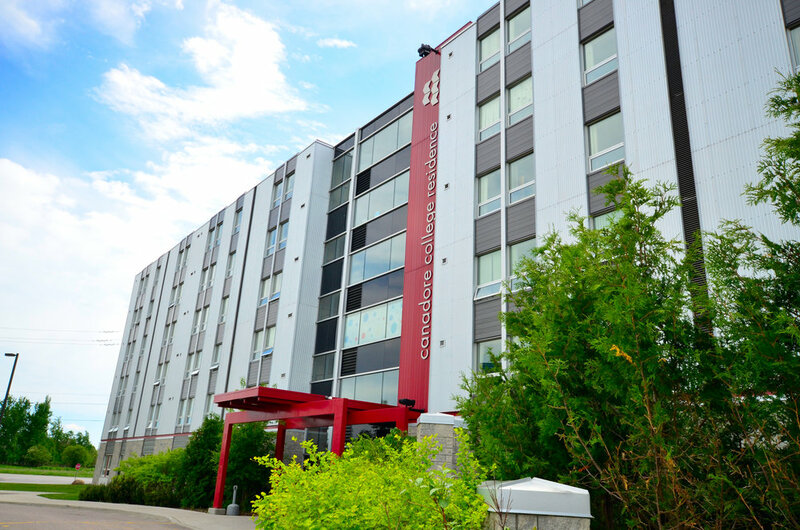 CLC manages residences for Universities, Colleges and private developers. Part of our mandate is to run hotel and conference facilities in the residences during the summer. CLC has been recognized as one of Canada’s Best Managed companies and manages over 20,000 students for our customers.